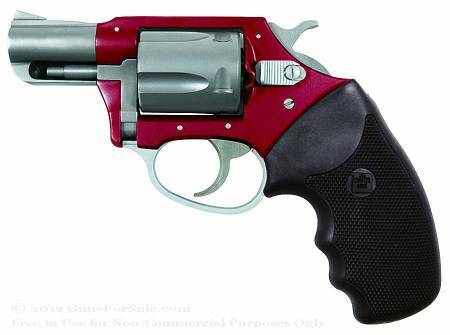 Charter Arms Red Lady 38spl “Lite frame” this is an excellent choice is you need a light weight high quality handgun. 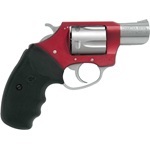 Charter Arms has been producing high quality firearms since the 60’s. They invented the transfer bar which has been adopted as an industry standard copied by every manufacturer today. 5 shot’s of .38spl give you plenty of stopping power and it’s light frame makes it easy to take with you whereever you go.